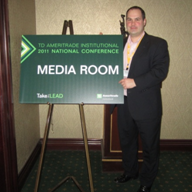 TD Ameritrade Institutional’s National Conference in San Diego named “Take the Lead” had 2,600 total attendees, including 1,400 advisors. 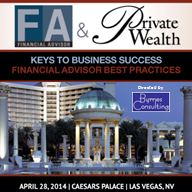 Here are several practice management related articles Mike Byrnes wrote for Financial Planning, On Wall Street, and Bank Investment Consultant, sharing insights from the private event. 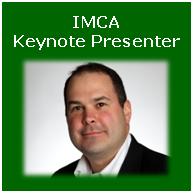 See images highlighting the event with descriptions of what took place, from Colin Powell’s keynote address to the best booths on the exhibit floor. 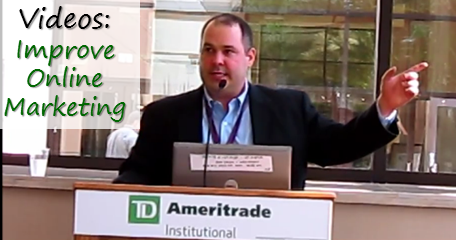 Learn why practice management is so important and what TD Ameritrade is doing to help advisors. From planning to sales, from CRM to staffing, there are many activities to do to improve a firm. Insights into ownership best practices. 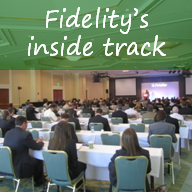 Three leading advisors, ranked in Barron’s Top 100 Independent Financial Advisors 2010 list, shared their advice with other attendees. An expert panel shared advice and their pet peeves when it comes to public relations. Good owners and managers make their employees their top priority. Hopefully these articles provide solid advice on how to improve your business. Contact Byrnes Consulting if your firm needs help with any of these topics.